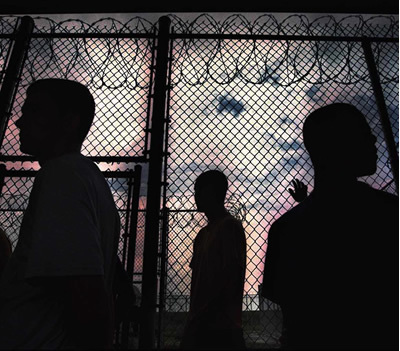 We're experiencing an epidemic of prison guard violence. As a constituent, I urge you to raise the standards for reporting on interactions between guards and prisoners -- especially when events involve deaths or serious injuries. Beyond reporting, we need to greatly increase accountability for guards who abuse their positions of power.